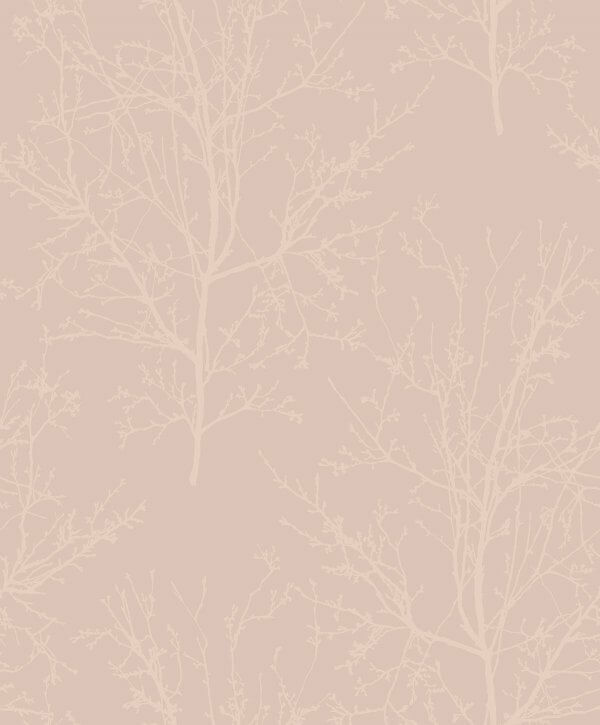 New from Pear Tree Studios is a luxurious glass bead tree design printed onto a metallic mica coated background for a truly stunning finish! We are lost for words with this beautiful design, the only way to describe it is pure luxury! New from Pear Tree Studios is a luxurious glass bead tree design printed onto a metallic mica coated background for a truly stunning finish! We are lost for words with this beautiful design, the only way to describe it is pure luxury! The intricate glass beads add such glamour to the beautiful design and will elevate any room. 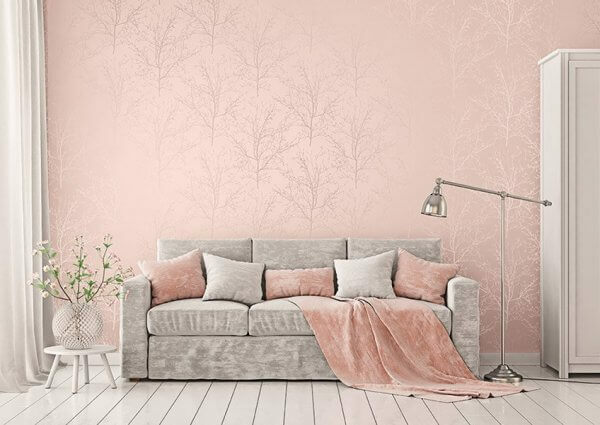 As a washable vinyl you could use this wallpaper in any room in your house and with such a stunning collection of colours you're spoiled for choice!